Jon Kaplan valued artists in all stages of their careers, emerging and established. He was also a strong proponent of the growing presence of diverse voices in the creation of theatre. 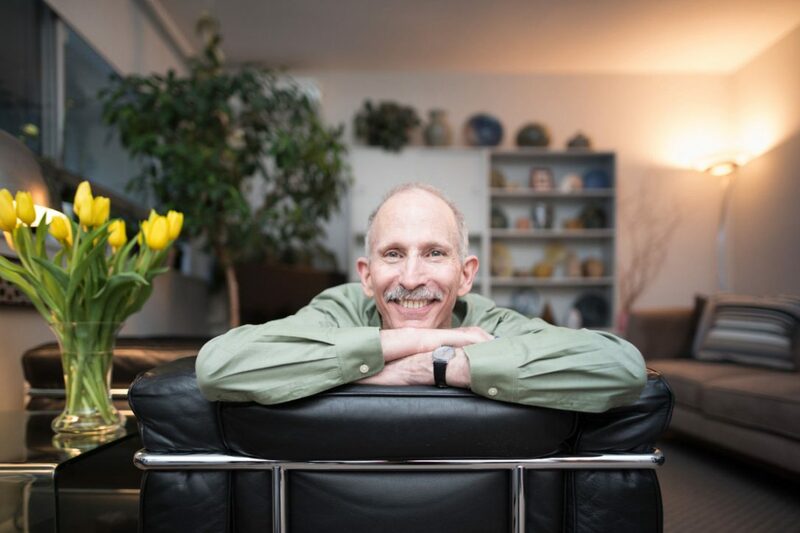 As the Canadian theatre community becomes more representative of the wider Canadian community, the Jon Kaplan Legacy Fund is committed to including support for theatre makers in all stages of their careers, and from under represented and diverse groups, including but not limited to racially, ethnically, differently abled, and gender queer artists. an award to a Canadian stage performer. In addition, in keeping with the mission statement, the Fund will provide support and encouragement to performers, writers, directors, designers, and other theatre creators, at the discretion of the trustees. Read the article in Intermission Magazine about Jon Kaplan.